It is unknown whether the Lesotho residents are alive. A group of 42 Lesotho nationals allegedly went underground in an attempt to steal cables when a gas explosion took place on Wednesday, reports Middelburg Observer. Twenty members of the group managed to reach safety, leaving 22 others still trapped. In an attempt to rescue the others, the group went to ANC ward councillor Andile Magwane to report the incident. 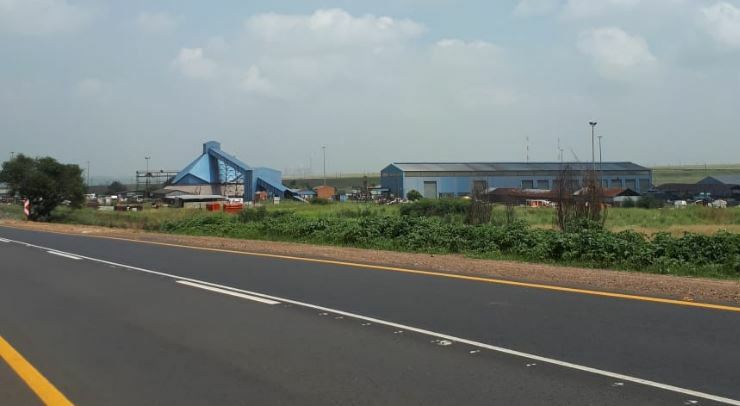 The Gloria Mine, which mines manganese ore, has been closed for the last four months, where hundreds of miners have still not been paid. During this time, the mine struggled with an increase of cable theft. Proto teams are currently at the shaft where a rescue operation is underway. It is unknown whether the trapped people are alive. In 1994, 33 miners were also trapped in a shaft at the mine after a fire broke out. Nineteen miners succumbed to the blaze and it took over two weeks to recover the bodies of the deceased.